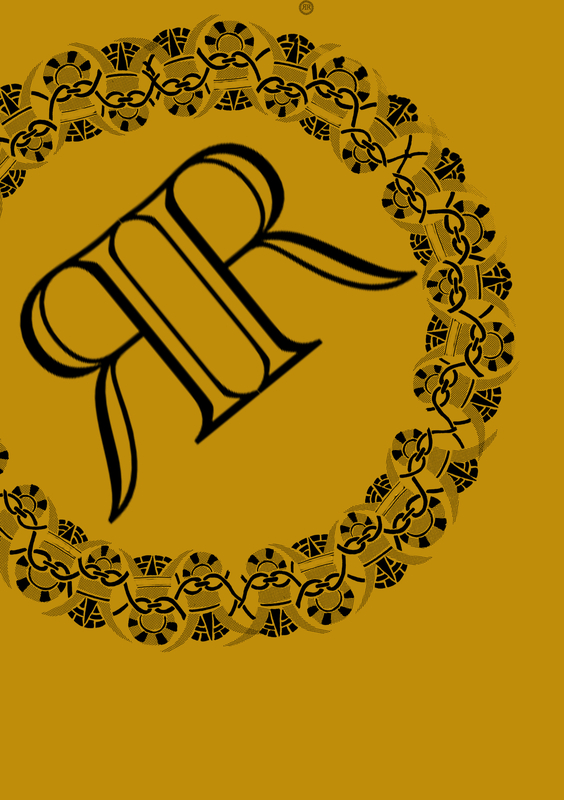 Roman Republic is a UK based Music Management and Production House , specialising in Music, Fashion and film. We Live to create new Sounds, Styles and Visuals for your enjoyment. In the coming years we aim to bring Roman Republic up to a recognised and respected brand name we hope too do this with the production of new and exiting creative works and high-quality Music, Fashion and Film items. RR Music Management aims to devolop and lauch new talent under the RR brand. Launching in 2014 soon after the launch of the RR fashion label. Since the then we have been developing artists and their careers launching new and exciting music. Here at RR we are experts at music management and devolopment. Roman Republic fashion label is aimed at men and women between the ages of 16 – 35, and is a modern clothing brand that produces and sells high quality fashion items. In every design it incorporates and takes inspiration from Roman designs and art. It is a fashion brand with a new twist. In 2015 Roman Republic launched the Film Production company to produce small film works such as short films, music videos, BTS, and documentary film.